There's a running joke that during the blackout last night, someone might set fire to their houses because Modern Man has long forgotten how to control Fire. Needless to say, that became fact, when three houses went up in smoke, apparently cause by candles during the power outtage. According to our favorite news source Borneo Post, the Fire and Rescue Department dispatched three engines to the scene (one for each house, maybe) and the firefighters managed to bring the blaze under control within an hour. Parts of the city got its power back at 9pm, and I only got mine back after 11pm. The fire victims didn't get anything back. - Would an Apology compensate for this blaze? 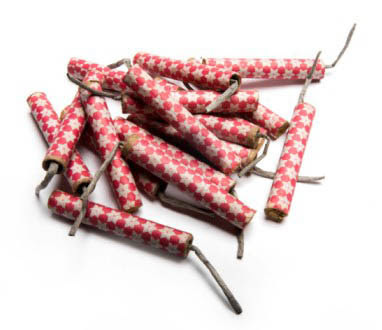 Firecrackers are not candles. They look the same; don't be fooled. The same goes for sticks of dynamite. No. When Fire is on candle, don't touch the Fire. Fire is Hot. Hot is bad. Don't put candle near flamable objects, such as paper, dried leaves, wood, gunpowder, TNT, dynamite, petrol or diesel. Put out the flames when you're not doing whatever is needed with Light from Fire. If you don't, Fire will creep away from you when you're not looking and start consuming everything and transform into Massive Destructive Fire. By then, you're screwed. Power Disruption Tomorrow Sunday 9am - 5pm? Recent Shootings Inspire Copycat Shootings?